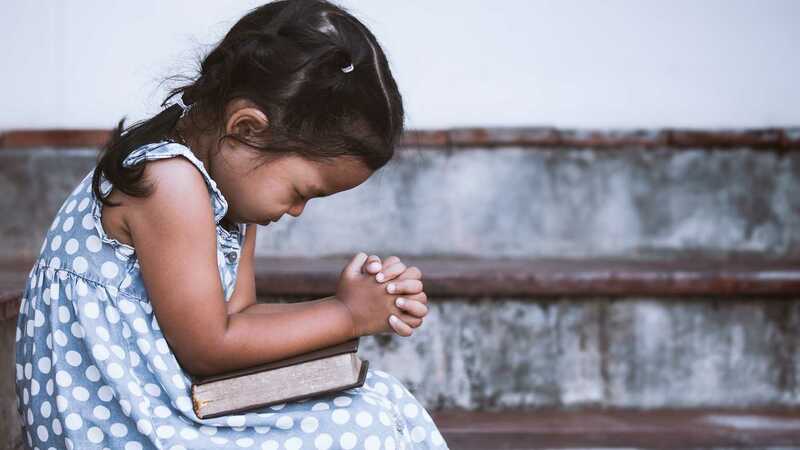 In the neat little book, “Children’s Letters to God” compiled by Stuart Hample and Eric Marshall they share the directness, honesty and often humor when kids decide to address their Creator. What do you pray about? The necessities of life? Food? Clothing? Shelter? Forgiveness of sins? Our country? Your family? For the preacher to have “a ready recollection” of his sermon? Sunday night, Norma Jean and I visited the Temple Terrace church and heard my friend and preaching colleague, Don Truex, present a wonderful lesson on prayer. His text was Paul’s prayer recorded in Philippians 1:9-11. And this I pray, that your love may abound still more and more in knowledge and all discernment, that you may approve the things that are excellent, that you may be sincere and without offense till the day of Christ, being filled with the fruits of righteousness which are by Jesus Christ, to the glory and praise of God. Here are three dimensions of this prayer that challenge us to pray a bit differently than we may be accustomed to. God is love. And we thank God for his love. But do we pray about giving love? Abounding in love that grows richer, fuller and deeper? A love that not only loves God, and our family, friends, and brethren, but also loves the unlovable? A love that loves folks whose attitudes and actions make it difficult to love them? The word “love” here is “agape.” It is not mere sentimentalism or an emotional expression. It is the love of the mind and the will. It is a decision we make. God calls us to a higher standard. A nobler motivation. A deeper love. The love for which Paul prayed looks beyond the surface. It delves into the heart and the soul. It sees the image of God in everyone. Don asked, “How much are you allowing God’s infinite love to flow through you to bless the lives of others” He suggested that the flow of love can be blocked by the busyness or our hectic schedules. Or our own spiritual brokenness. Or the bitterness we harbor toward another person. If you’re failing to abound in love, pray about it. Henry Thayer says that discernment involves perception, “not only by the senses, but by the intellect.” When love abounds into a greater knowledge of the Word, our ability to properly discern right from wrong increases. So does our judgments regarding our relationships. Career choices. Time spent in pleasure and entertainment. The NIV translates “discern” as “depth of insight.” Love is the way to knowledge and good decision-making. Love coupled with knowledge and discernment allows us “to approve the things that are excellent.” To choose what is good and godly. Of course, some choices are not between good and bad, but between good, better and best. Insight allows us to make the best decision. Are you praying for a discerning heart? Twice in this chapter, Paul speaks of “the day of Christ.” He lived in hope of the time when “time shall be more.” When he could experience the heavenly gain by living for Christ. Don opines that “we’re often brokenhearted about this world because we don’t think or pray enough about the next world. Are you praying about your future hope? Is heaven on your mind?